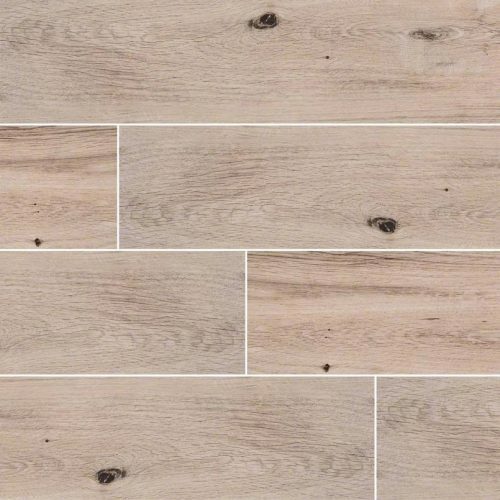 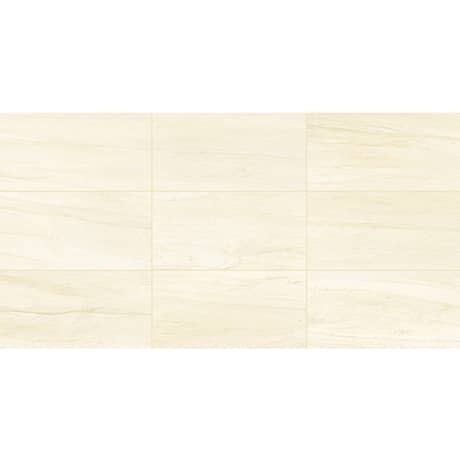 Grey Porcelain Tile has the natural beauty of Eramosa stone from Canada, in easy care porcelain. 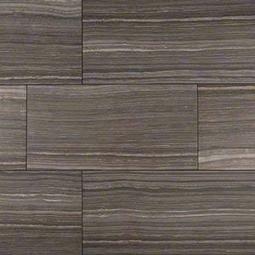 The linear nature of the tiles, in the mid-gray hues, lends a contemporary edge to a space. 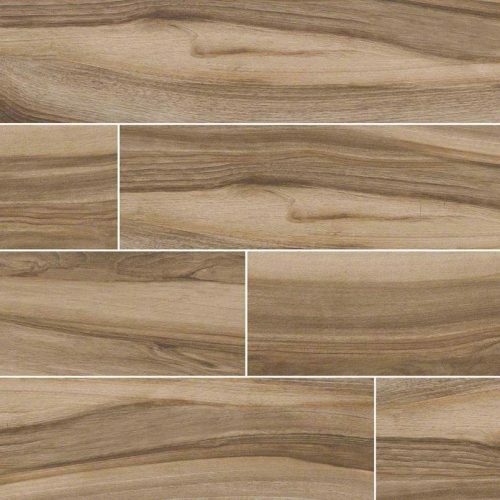 Create floors, countertops, fireplace surrounds, bathtub and shower surrounds, and countertops throughout the home. 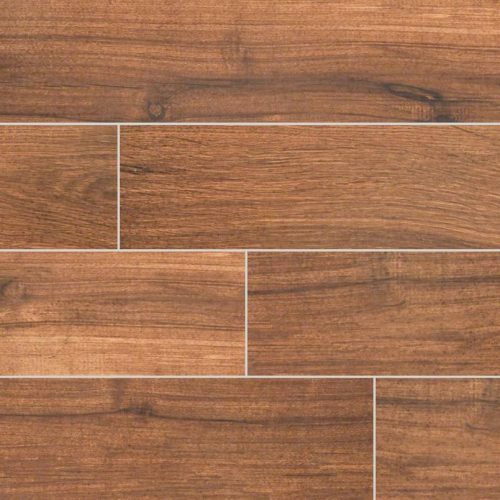 Select grout in the same color family to visually expand a space.